Pippa qualified as a medical doctor from the University of Edinburgh in 2008. She completed her medical internship and specialty training in Family Medicine in 2014 and continues to work as a General Practitioner for the NHS in Scotland. After being introduced to a conscious breathing modality called Transformational Breath® in 2012 she began her training as a Facilitator in London in 2014. She works part-time as a breathing facilitator and trainer with Edinburgh Breathes delivering one-to-one breathing and coaching sessions, breathing circles, workshops, retreats, and professional training. Pippa is an accomplished musician with experience of performance anxiety. 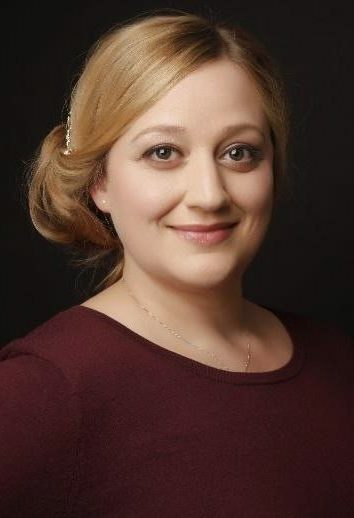 She is an assessing clinician and lecturer for the British Association for Performing Arts Medicine, providing a consultation service for performing arts professionals in Scotland and promoting health and wellbeing in music colleges and institutions. Come and experience how this simple yet profound breathing technique can help you release stress and bring more energy, joy, acceptance, and wellbeing into your life. 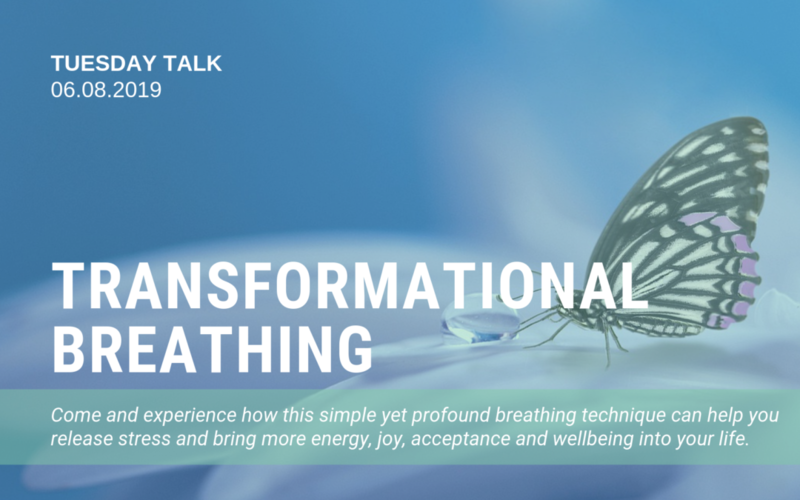 Identify your current breathing pattern, learn how to breathe more fully, and experience a full Transformational Breath® session every time! I consent to my submitted data being collected and stored as outlined by the site Privacy and Cookies Policy. Get your Guide to Quieting the Mind, completely free! You'll also get weekly updates on what's going on at the Centre, new blog posts and other exciting news straight to your inbox! By clicking SUBSCRIBE you consent to being added to our mailing list and may unsubscribe via the option at the bottom of the newsletter at any time. For further information please read our Privacy and Cookies Policy. Resident Detective at the Sir Arthur Conan Doyle Centre! Our Chairman, Ann Treherne, is in Hong Kong! Join our mailing list to receive your free Guide to Quieting the Mind, plus the latest news and updates from our team. Receive our Guide to Quieting the Mind, completely free! Enter your details below to receive your gift as well as weekly updates on what's going on at the Centre, new blog posts and other exciting news straight to your inbox!